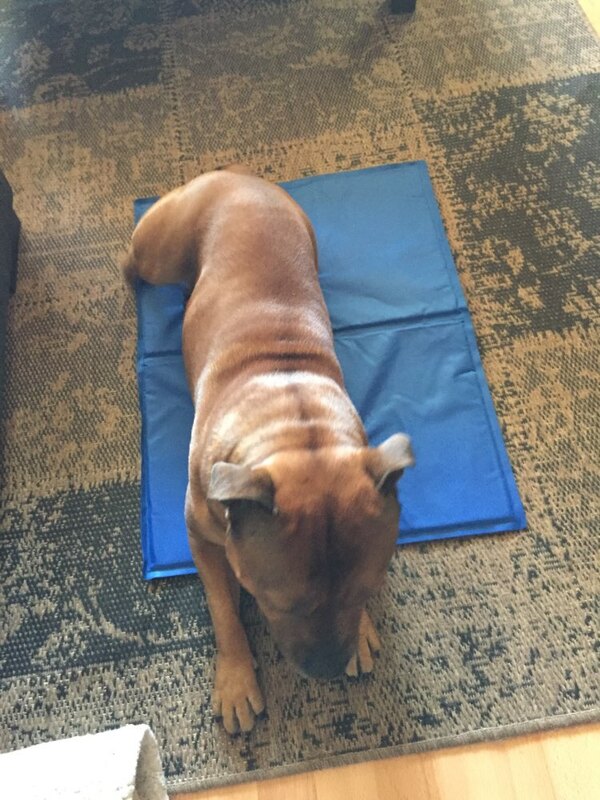 The Cool Pet Mat For Summer helps cool your dog down quickly. You don’t have to plug it in or put it in the refrigerator overnight to start the cooling process. 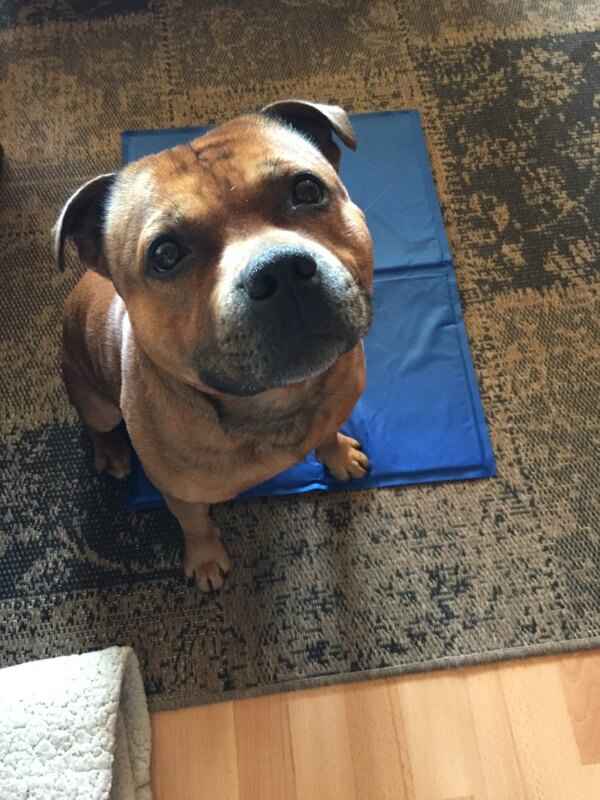 As soon as your pet’s paws hit the mat, the cooling effect starts and can last for hours. 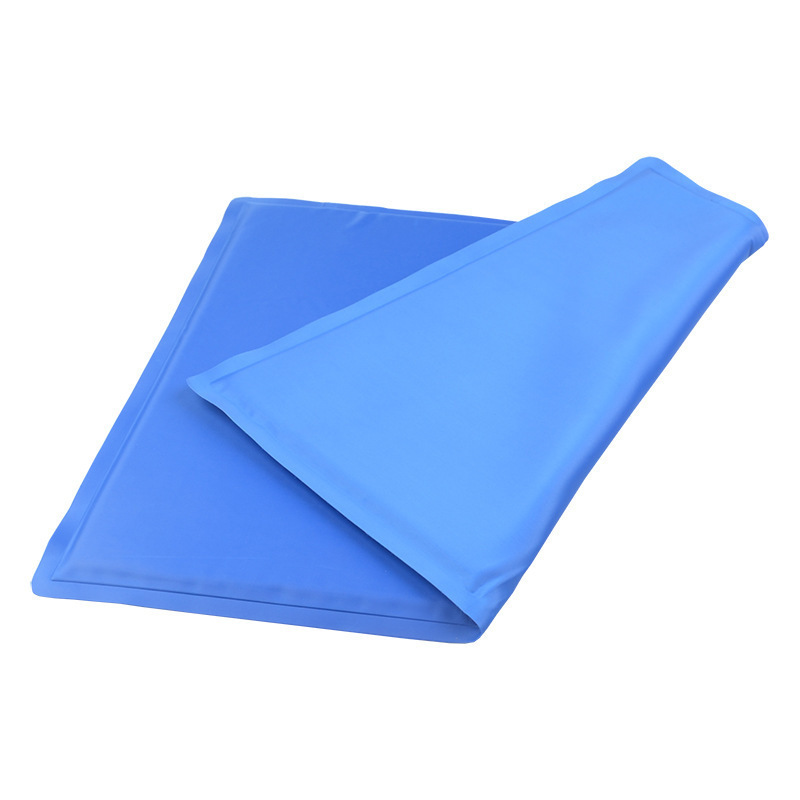 This “green” pad uses a non-toxic gel formula to absorb body heat and reduce body temperature. 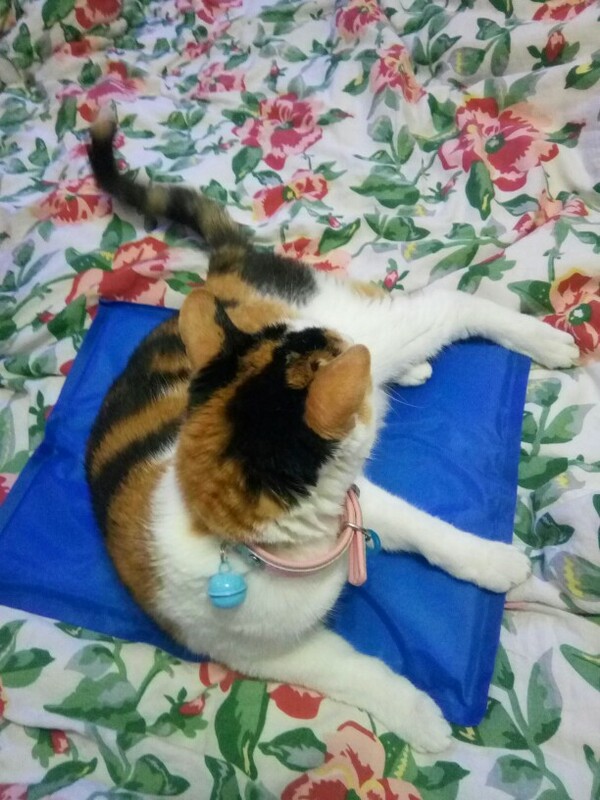 After a short period of non-use, the Cool Pet Mat For Summer is automatically recharged. It’s ideal for hot summer days to keep dogs from overheating or for senior pets or those with hip dysplasia. 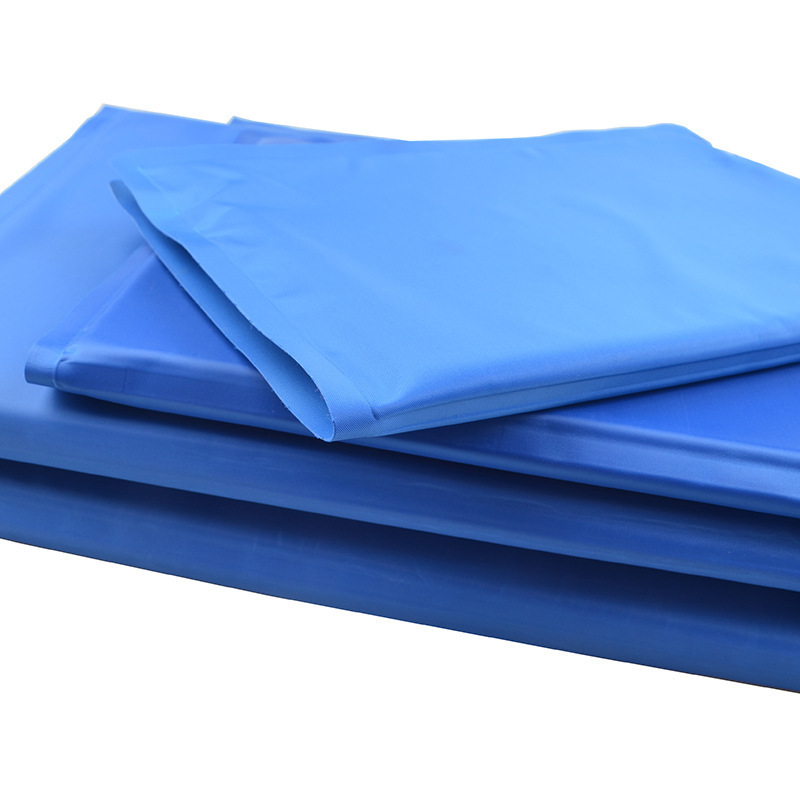 This convenient mat comes in sizes from extra-small to large and fits most standard-size crates and beds. 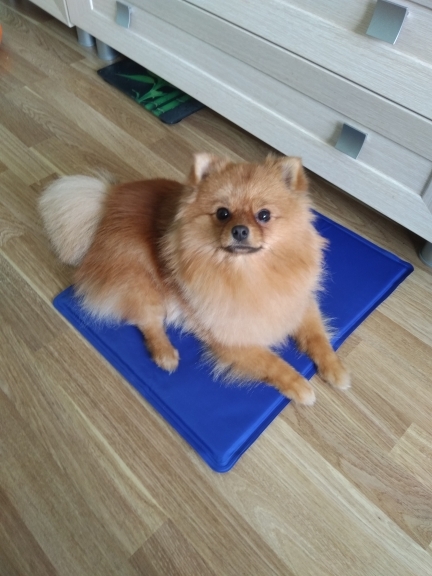 Pressure activated self cooling pad is weight activate so it activates as soon as your pet's paws hit the mat and folds easily for easy storage. 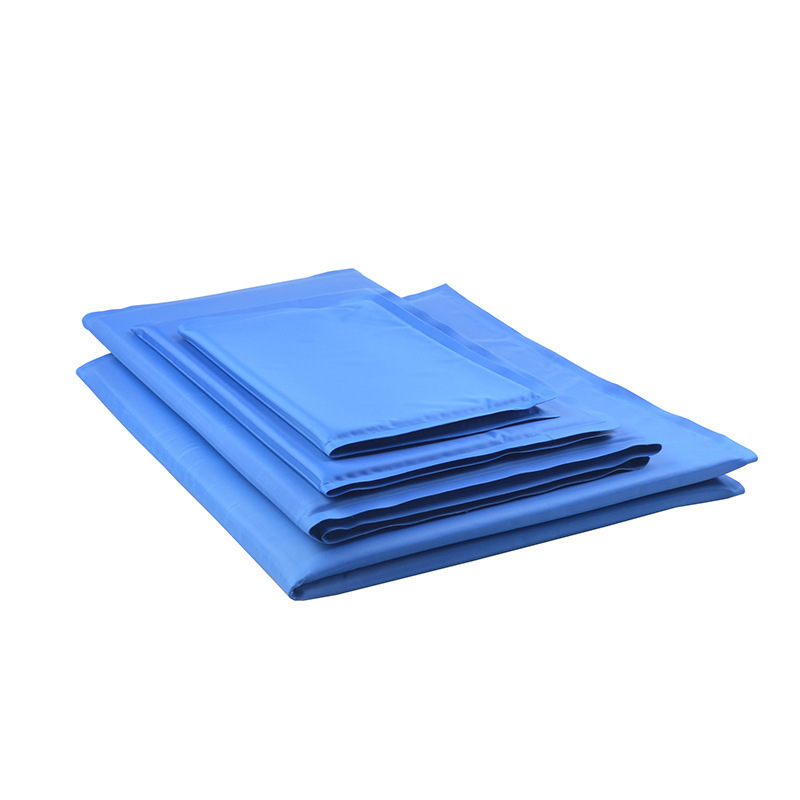 "Green" pad uses a non-toxic gel formula to absorb body heat and reduce body temperature without water, electricity, or refrigeration. After a short period of non-use, this convenient pad automatically recharges itself which makes if good for travel. Ideal to soothe on hot summer days to keep dogs from overheating or for senior pets or those with hip dysplasia. Hand-washable for easy cleanup, or just wipes clean, and fits most standard-size crates and beds.